No matter if you are an artist or a collector, sometimes you have to send artwork out into the world, and it might not be as straightforward as you think. From the best way to ship artwork to storing paintings long term, we have you covered. Check out these tips on taking the headache out of packing and shipping when doing it yourself, or find a local professional to help. Art shipping specialists like Displays Fine Art Services and Fine Art Shippers operate worldwide, or you can even reach out to you neighborhood UPS or Craters and Freighters for help. The best way to ship or store unframed prints or works on paper is to have it matted between an archival mat-board backing and mat-board window. This art sandwich should be covered and wrapped and fit snuggly into a cardboard box large enough for a few inches of padding (bubble wrap or foam) around the piece. Prep your unframed canvas pieces by wrapping them in bubble wrap, making sure to tape the bubble wrap to itself and not any part of the canvas. Sandwich the wrapped canvas in flat cardboard, a few inches larger than the canvas and place into a padded, reinforced box. You can find cardboard boxes at Uline. A cardboard box for a piece 14 in x 19 in starts at $49, and you can get a box as big as 59 in x 59 in for $340. An art crate is a container made of wood with a padded interior. You can put any piece in a crate, but as a standard, it is recommended for framed works, sculpture, or ceramics. Crates can be custom built or bought in ‘standard’ prebuilt sizes. Crates can be constructed for limited use or as a museum quality travel crate. A prebuilt limited use crate for a 12 in x 12 in framed work can start at $75 (and weighs 20 pounds) while a professional, custom, museum-quality crate for the same piece can start at $500 (and weighs 35 pounds). For the cost of the materials and your time, you can build your own, but if you’re not the handiest with power tools or have a highly valuable piece, it might be best to let the professionals handle it. Keep in mind that a crate will add significant weight to a shipment. Shipping is always based on size, weight, distance, and speed and needs to be quoted by your shipping partner. A quote will usually only be valid for 30 days as pricing options change often. That 35 pound crate for a 12 in x 12 in painting can cost $2,500 to ship from Seattle to Santa Fe. Cost of shipping artwork: who pays? There is no right answer so make no assumptions! If you’re sending part of your collection away for an exhibition, make sure to always include shipping costs and payee details in your consignment agreement or contract to keep the details straight. For both for- and nonprofit gallery exhibitions, it is standard practice for the artist to pay the cost of shipping to the show and for the gallery to pay the return cost. For juried exhibitions, it’s usually expected that the artist pays the cost of shipping to and from the exhibition. 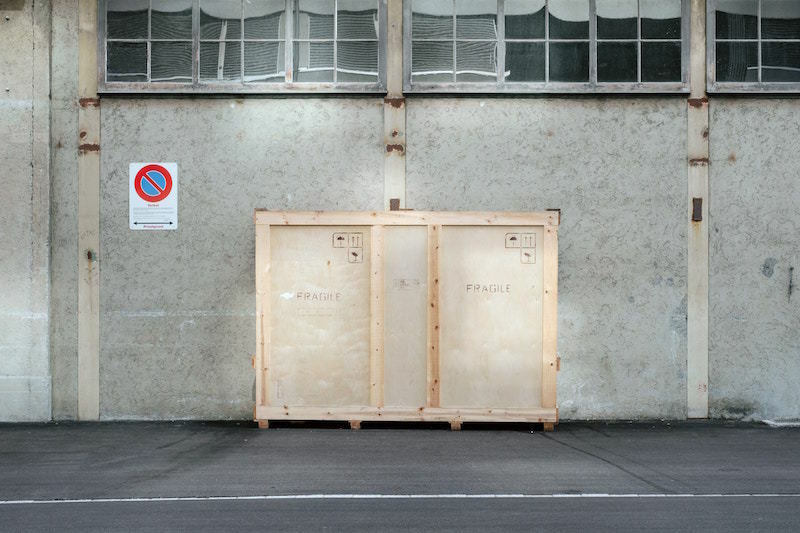 For museum exhibitions, the museum usually pays for shipping in both directions. 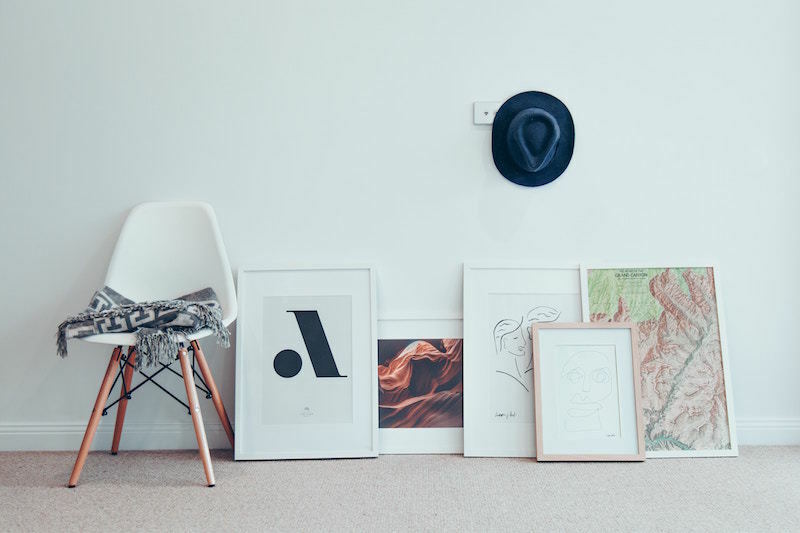 Check out these tips on storing your art like an expert. However, if you’re looking for an offsite storage location, consider a fine art storage facility. Companies like Crozier offer state-of-the-art, secure storage spaces with climate controlled interiors and a management staff trained to care for your personal collection as well as museum collections. They offer a wide variety of bells and whistles, from shipping and crating to restoration. Pricing of these storage facilities ranges by the foot from as little as $5 a square foot to as much as $15 a square foot a month. Budget line items for your art collection include more than shipping and storage. Check out these other factors that you may or may not have considered in your collection budget. Are you considering donating pieces of artwork from your collection? Consider these pertinent aspects, from tax implications to unrestricted gifts. Whether you are new to art collecting or looking to brush up on the current state of the art world, we reviewed five books that help you understand the contemporary art market. Follow these key provenance research steps before acquiring an artwork for your collection.